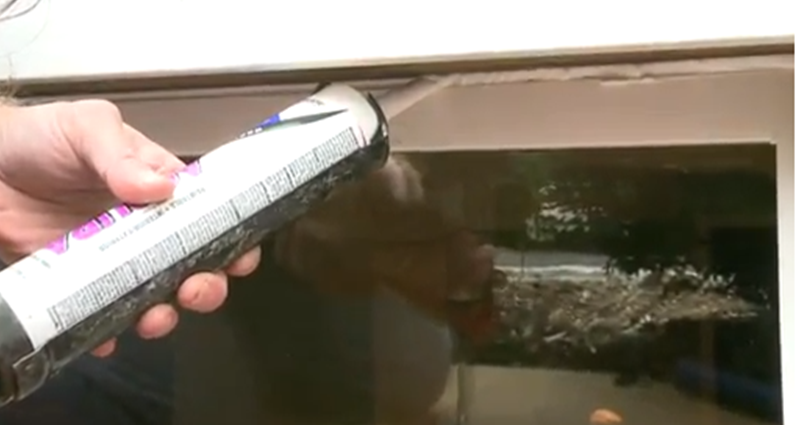 Larry Janesky, owner and president of Dr. Energy Saver is shown in this video using an energy efficient window to replace the older basement window. Many homeowners these days are well aware of the benefits of having energy efficient replacement windows around the house. Heat loss and air leakages through inefficient windows can significantly increase your heating and cooling bills. Basement windows, however, are often overlooked as a source of energy loss. That is a costly mistake. Due to the way the air moves inside a building, an energy efficient basement is the second most important component of a green home, even if the basement isn’t used for more than laundry or storage. Heated air from your living space rises and escapes through the upper levels of the building. This air movement depressurizes your basement area, constantly sucking in outside, unconditioned air. Leaky, rusty, inefficient basement windows will allow a lot of unconditioned air in, making your heating and cooling system work harder to keep your home comfortable. Larry Janesky explains the many ways in which energy and heat can be lost through basement windows, and the main characteristics of an energy efficient model.